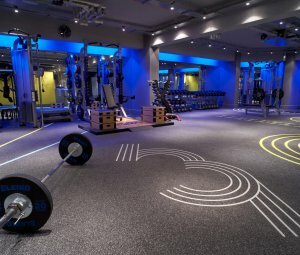 What: Looking for a new fitness hotspot? Well, ETHOS is the ultimate yoga fitness hybrid experience with all you need in one place. They see themselves as alchemists; divisors of new methods, mixing up unique mind and body workout combinations to achieve deep transformation at all levels. This means giving each individual a way to personalise their physical, mental and creative expressions. The Lowdown: A gym like none other – ETHOS is backed by the credibility and integrity of a 40-strong team, each one a master of their field; from yoga gurus to ex-professional dancers and cyclists, military officers, scholars and scientists. Give Me More: Visit their Alpine Terrace Health Cafe Bar for bespoke drinks infused with medicinal superfoods, and check out their classes here. What: Treat yourself to a blow dry! We love the Rush Salon in Camden; situated in the heart of Camden Town, it’s always been a lively salon, but a calming one too, with something lovely treatments on offer. The Lowdown: We love the Lock and Camden markets as much as the next person, but know that sometimes you just need to escape the hustle and bustle. Once inside this Camden salon, you’ll be treated to an indulgent head massage in their relaxing, mood-lit spa, then you’ll relax while your hairdresser crafts your look – you’ll leave with a smile that only a great hair day has the power to give. Gimme More: They stock some of the best products around, including Kérastase, Moroccan Oil, L’Oréal Professionnel and ghd, so you’ll always find something right for you. 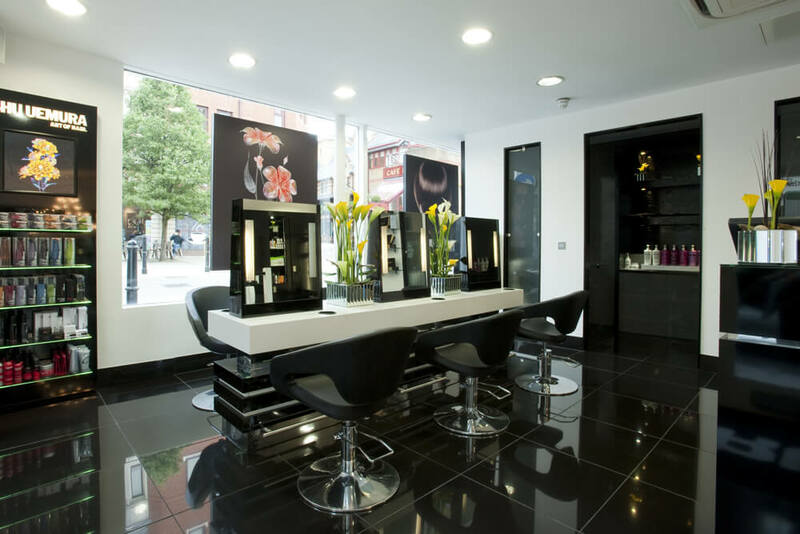 What: Jo Hansford is the home of expert colour, bespoke styling and healthy hair. 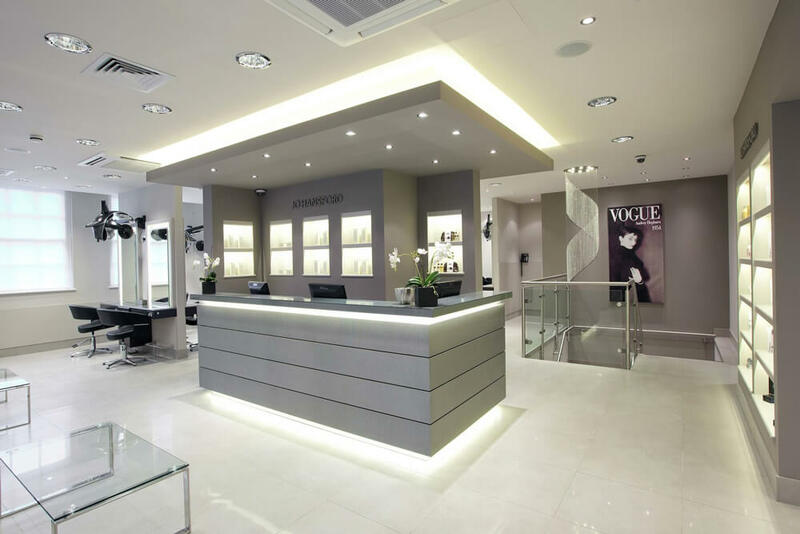 With some of the most creative and innovative colourists and stylists in London, their team have a wealth of experience in all things hair and beauty. The Lowdown: Whether you are seeking a colour change or colour correction, need help to grow your hair or desire a prescription for the most nourishing treatments to ensure your hair stays healthy at all times, Jo Hansford has it all. They have some wonderful pampering treatments for the hair, including permanent blow drys, Jo Hansford Intensive Conditioning Treatment and everyone’s current favourite: Olaplex. Gimme More: We love the Split Ends Solution treatment – a keratin hair repairing treatment working on the ends of the hair only using a unique coating method that nourishes each strand without suffocating it. Created by Senior Stylist Dino, the Split End Solution will repair hair so it appears healthier and shinier, helps promote hair growth and offers impressive results for dry and severely damaged ends. What: The Aveda Lifestyle Salon & Spa is the best location to experience the Aveda brand in its entirety, from complimentary Rituals to the personal touch you receive from their expert stylists, colour technicians, spa therapists and retail advisors. 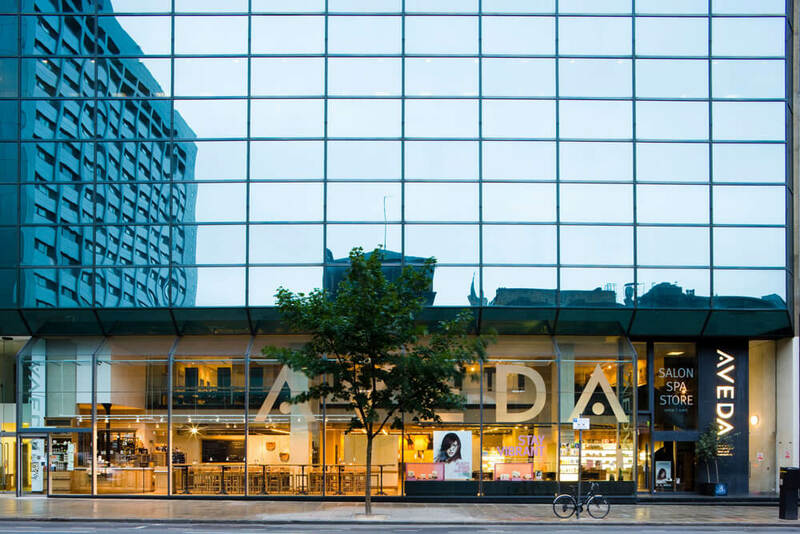 The Lowdown: Over 80 of London’s leading hair and beauty experts are based at their flagship location, which boasts an environmentally responsible interior, in keeping with Aveda’s mission. The salon’s unique interior features wood reclaimed from Canadian riverbeds and its light, spacious feel offers an uplifting environment. Come here for all the spa pampering – from manicures to blow drys, gloss treatments to scalp massages, the salon has it all. 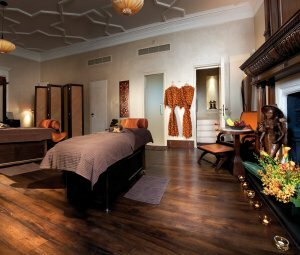 Gimme More: We love the Top to Toe Experience, with a customised full face and body exfoliation, Aveda back, neck and shoulder massage, Aveda pedicure and Aveda manicure! 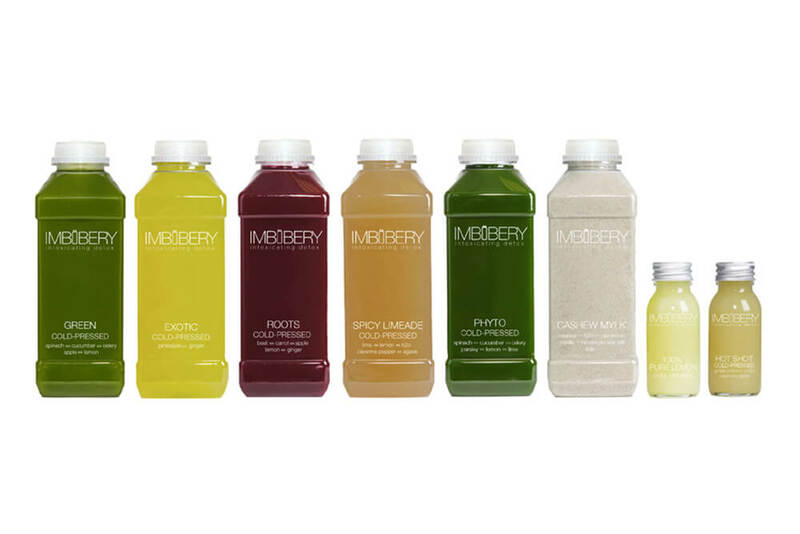 What: Imbibery London’s approach to juice goes beyond the raw fruits and vegetables you consume. It’s a way of life. 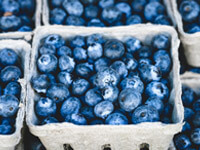 Imbibe, and in return your body will absorb all the vitamins, nutrients, and enzymes packed into each and every bottle. 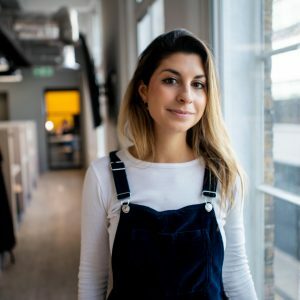 The Lowdown: Imbibery London’s mission is to make juice work for you. Imbibery believes its juice will consume you entirely – it’s the Intoxicating Detox, after all. Imbibery will do whatever it can to make sure you are able to incorporate raw, unpasteurised, cold-pressed juice into your everyday life. There’s many ways to Imbibe; you can cleanse, receive a daily Mix Pack, or pick up an Imbibery London juice at various stockists. Gimme More: For something great, try the Francesca Method cleanse – Francesca Giacomini of Francesca the Method designed this cleanse so that you can Imbibe like a goddess. It features cashew, cacao and coconut oil nut mylks, green juice and a healthy take on a Bloody Mary! What: Smooth You Town Spa is your one stop beauty shop. From facials to manis and haircuts to boot – the team are wizards when it comes to treatments. You don’t need to travel to Benidorm to top up the tan, their spray tans are as good as the real deal. The Lowdown: If you’re after a hair cut, we can’t recommend Jason enough. This guy is a maverick with the scissors, and he knows what haircut to suit your face shape, along with the correct colour. He’s been styling and cutting hair for the X Factor contestants, along with a whole host of notable names. If you’re after a trim, or a fresh new look – Jason is your man. And the team also knock up a killer brew. What: The Missbeez mobile app offers lifestyle services delivered to busy women – anytime, anywhere! The services are provided by self-employed professionals, so each time a service is booked, it promotes the growth of a woman’s business. The Lowdown: All of their mobile beauty therapists are certified, experienced and personally vetted by us. 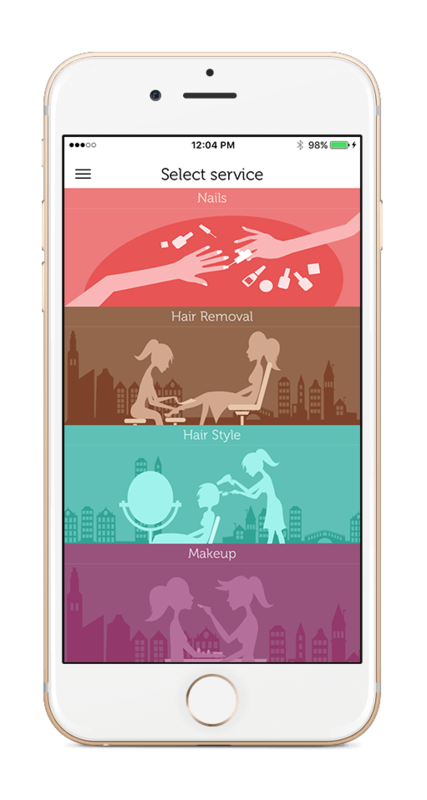 Using the Missbeez mobile app, you can order a variety of beauty services like manicure, pedicure, hair removal, makeup and blow dry. All services are delivered to your home or office, anytime you want! Gimme More: Treat someone you love and buy a gift card for a special treatment here. What: The Elixir Clinic is a well-known and trusted vitamin infusion and wellbeing centre seeking to deliver inside-out beauty to our clients. 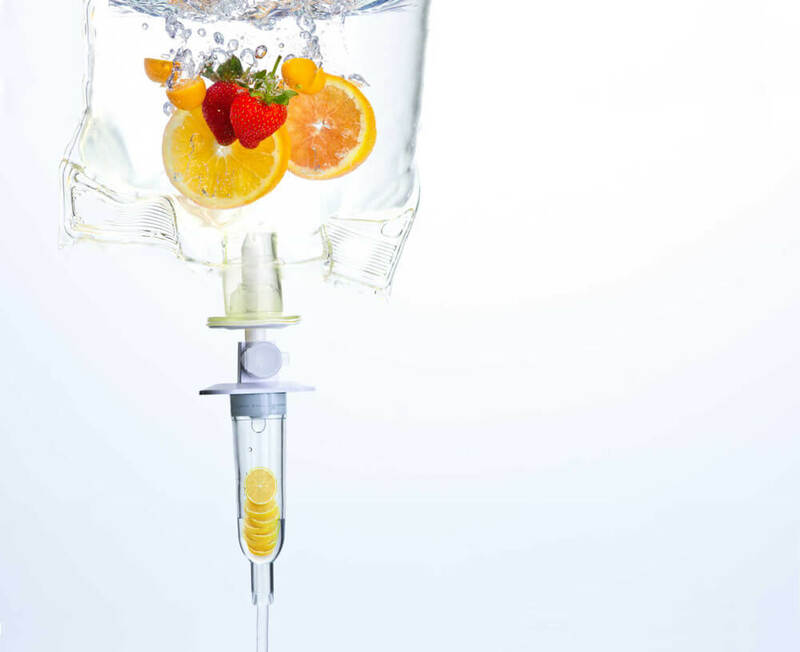 They specialise in bespoke intravenous infusions, also known as VitaDrip, and wellbeing treatments tailored to specific needs. 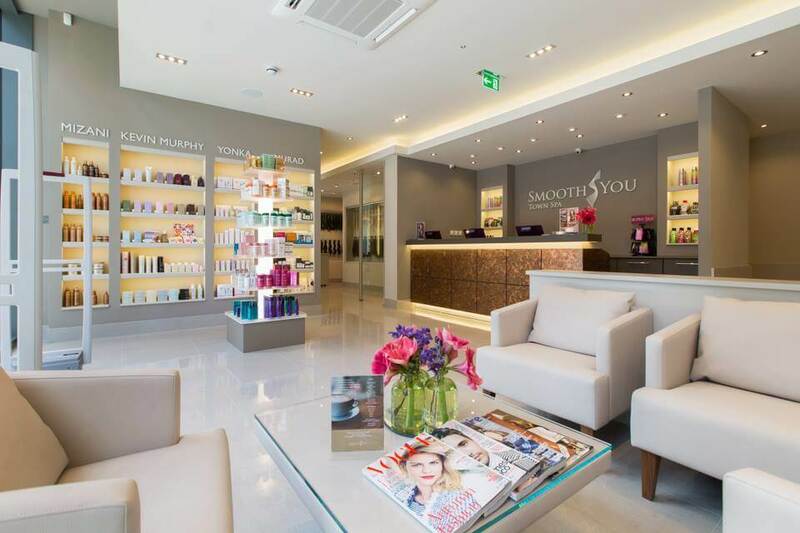 The Lowdown: Partnered with CosmeSurge and Emirates Hospital, they offer a variety of alternative treatments centred around health and beauty, aimed to leave you feeling fresh and rejuvenated. Their treatments are the safest and most effective for sustaining long-term health and wellbeing, using only the most advanced techniques. 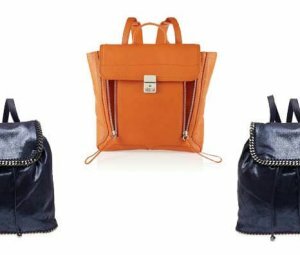 Gimme More: Feeling blue? Try the Mood Support VitaDrip – the perfect pick-me-up. Packed with high doses of ‘feel good’ B vitamins, giving you of plenty of energy. It also contains a high dose of of magnesium which a critical component of the production of ATP, the main source of energy in cells. As well as energy boosting amino acids, the Mood Support VitaDrip also contains essential nutrients and antioxidants, ideal for cleansing the body and general wellbeing, leaving you feeling great. What: Bodybuilding.com is one of the largest online retailers of sports and fitness equipment in the world – they selll everything from protein shakes to gym equipment. If you’re looking to get in shape this summer, it’s the place to come. The Lowdown: If you’re looking to bulk buy (no pun intended) protein powders, then this is the shop for you. They sell a huge range of powders on the site, including everyone’s favourite Quest Nutrition Cookies and Cream bars. Gimme More: The GoFit Ab Wheel is a great way to obtain a more defined toned set of abs. 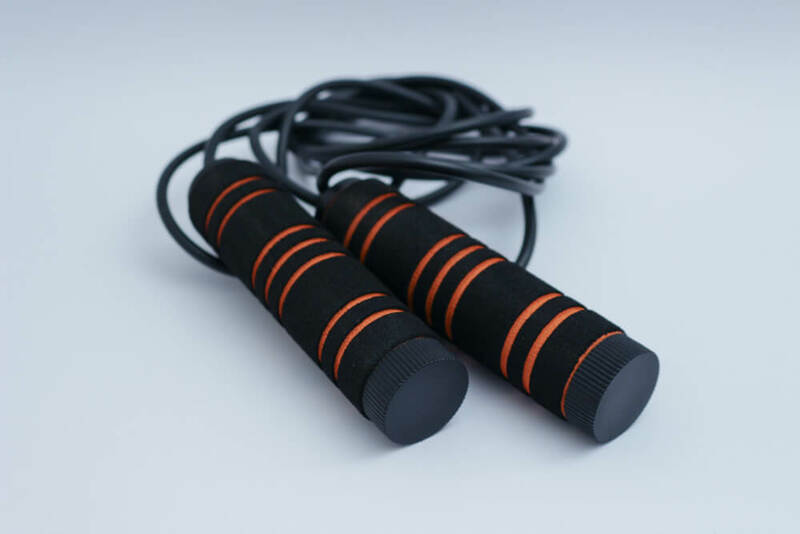 The rolling action of the Ab Wheel trains both the upper and lower abdominal walls – the Ab Wheel has dual wheels and non-slip foam grip handles. What: With over 12,000 products, including running shoes, running clothing and outdoor gear, you’ll struggle to find a better selection of items for the runner than here. With their Live Chat, MyRunspiration community hub, running shoe finder and online gait analysis along with other online tools, they try their hardest to match you to the right products for your fitness life. The Lowdown: They are very proud to bring you the very latest products and technologies from the likes of Adidas, Asics, Salomon, Under Armour and more. Sportsshoes.com has everything you need for getting in shape, from sports bras to the best running shoes, and you’ll never get bored of browsing the site. Gimme More: We love the Nike Free 5.0 running shoes – this new version gets down to basics with less layers on the upper, creating a lightweight fit for an amazingly flexible ride. 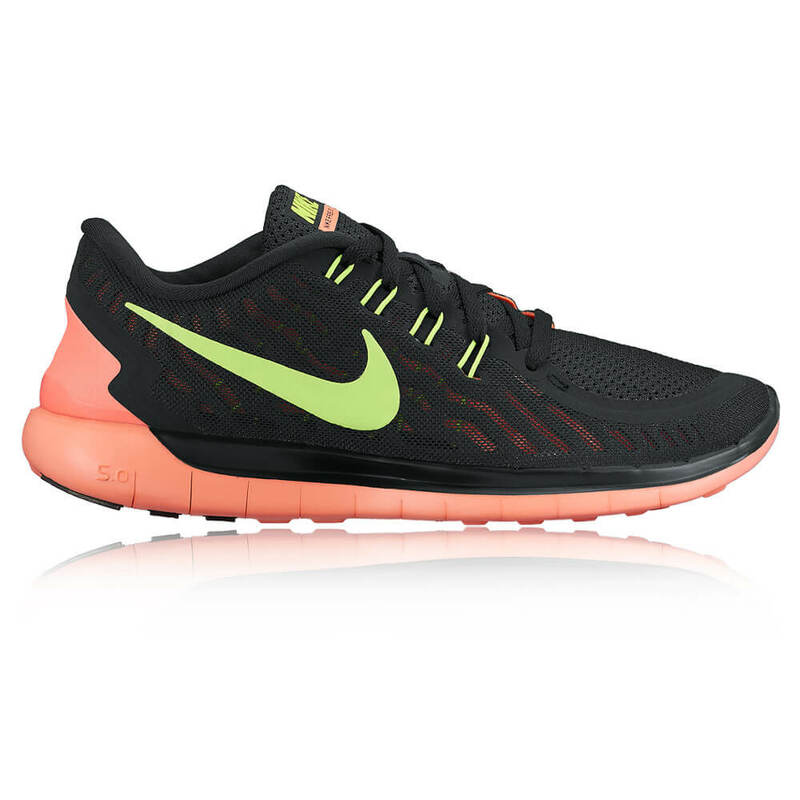 The Nike Free 5.0+ is the most supportive of the Nike Free family, thanks to ultra-light Flywire technology – time to get running!